What are your initial thoughts to the hire of Kliff Kingsbury? I heard a comment from one Trojan fan “if we’re going to go to the Air Raid, let’s at least do it well” and I definitely think that will be accomplished with the hiring of Kingsbury. With the skill players we have and can recruit at USC I can understand the potential for big numbers with someone like Kingsbury calling the shots, and I’ll admit there is part of me that is interested in seeing where this can go. One of the main reasons for that is I remember the change in our offense when Norm Chow came in, and suddenly the Trojans were playing faster on offense, and the production was off the charts. Think about the backfield of Leinart, Bush and White, two Heisman winners and the all-time conference leader in touchdowns. That’s what can happen with a truly gifted play caller in charge, someone who knows how to create mismatches, to set plays up for later, to be unpredictable by running different plays out of the same formations, and by all accounts that’s what we’ve hired in Kingsbury. 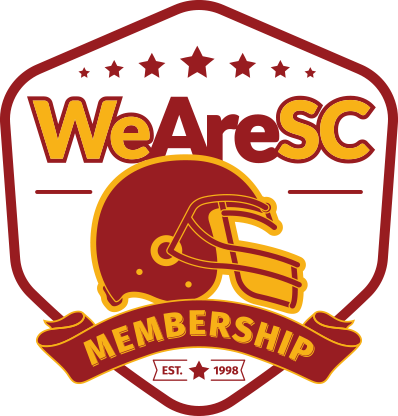 I’ll confess there is also a part of me that is a little sad, the part that grew up with Tailback U and the power run game, and enjoyed that identity as a big part of why I became a fan of USC football, but we’ve already been moving away from that identity under the last three head coaches, and at the end of the day I’m a fan of the Trojans winning football games so if this offense can produce 500 yards and 40 points per game I think we will do a lot more winning than we saw this year. And I think it will. Obviously, the hiring of Kliff Kingsbury brings hope – hope that the Trojans’ offense will be supercharged through a proven system and director of it, which has produced an array of standout quarterbacks, yardage, and excitement. 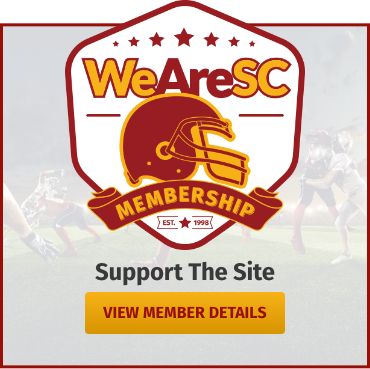 Spring practice will bring a whole new level of interest and current recruiting on the offensive side of the football should pick up considerably. However, there will also be more questions than answers, many can only be answered during the 2019 season. At the outset, how much will Kingsbury’s offense be allowed to be incorporated into Helton’s system? Helton appears to be very sensitive to outsiders questioning his offense and his ability to call plays. The loss of Sam Darnold confirmed it some unwanted answers. Helton reminds those that cover the Trojans that he is a quarterback coach by trade and has some 27 years of experience. In Helton’s eyes, that makes him a qualified talent evaluator and play caller. Can this “new” or “combined” offense win championships at the highest level without a true power running game? Then again, Helton has talked for three seasons about having a power running game, but it has been all talk based on the results, especially against physical teams like Alabama,, Ohio State, and Notre Dame. Mike Leach, Kingsbury’s mentor, and his “Air Raid” system has proven against physical teams like rival Washington that he can’t get the Cougars over the hump. 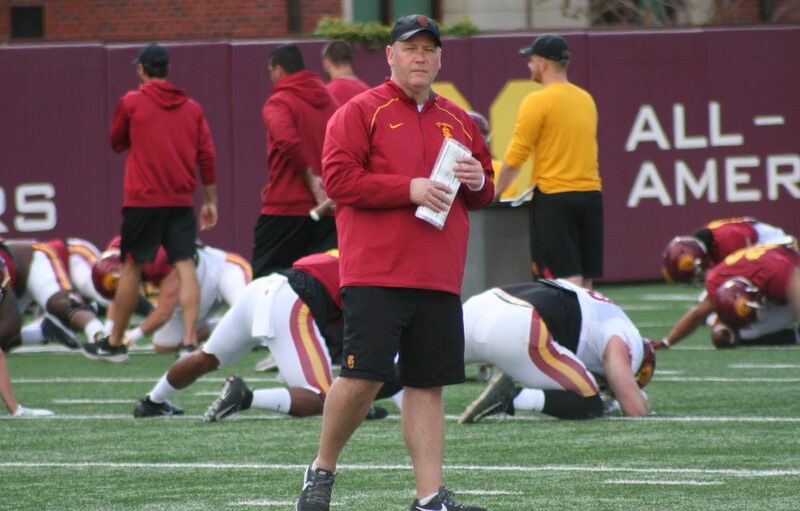 Of course, Kingbury should have the type of overall athletes at USC that Leach never has had, and the new Trojans’ OC has evolved his own version of the “Air Raid” offense. Secondly, will Kingsbury be allowed to do what he was hired to do? During the games, will Helton allow Kingsbury to do his thing as it pertains to calling plays without the head coach’s interference. It should be noted that Helton is the Trojans’ head coach and has every right to have input, although the man he just hired was a head coach (6 yrs.) longer than he has been (3 yrs. ), so there should be a different respect than there was with Tee Martin. It’s pretty much understood that Clay Helton was calling the plays last season when Martin was falling on his sword and taking the blame with the offensive play calling. It was proven, however, when Helton took over for Martin the last three games that nothing offensively changed in terms of production – especially in the second half of games. Some people are chess players and some are chess masters. Kingbury appears to be a chess master as was former Trojans’ OC Norm Chow. Lastly, there’s the Lynn Swann effect. Swannie has taken a huge amount of criticism regarding how he has addressed the football program. Even though he hired Kingsbury and probably forked out some big bucks, Swann will be in charge of making sure that Helton allows his new hire to do his thing and make the monetary investment worth it. The truth is that Kingsbury may be the Norm Chow of the new generation, but we all know how Chow’s success affected Pete Carroll, who never seemed comfortable with Chow getting the credit for the Trojans’ offensive efficiency even after winning a national championship. In fact, it could be argued that the day the Trojans lost Chow was the first day that the Pete Carroll era of success began to erode. Hopefully, Helton will study this history lesson and strike a balance with his new, experienced prodigy. 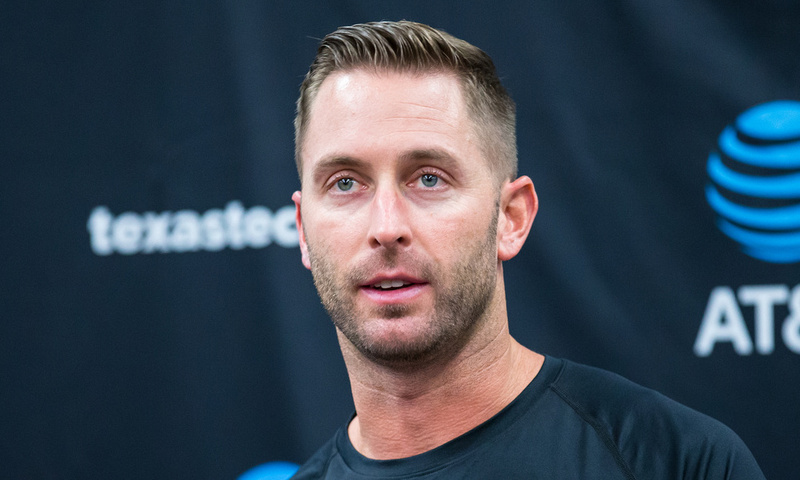 Well, Trojan football fans wanted change, and we got it on the offensive side of the ball with the bold hiring of offensive coordinator Kliff Kingsbury. Kingsbury’s track record as a creative play caller whose teams score points in bunches is without question. And one would have to be excited about the prospects of matching SC’s skill players with Kingsbury’s scheme, especially since scoring points was a huge problem for the Trojans in 2018. If there is a question about the hiring in my mind, it concerns how Kingsbury will incorporate the running game into his play calling, which hasn’t always been a focus of his offenses. He has, however, shown the ability to adjust and adapt his scheme to the talent on the team in past roles as an offensive coordinator. What isn’t in doubt, is that Kingsbury will have more “toys” to play with at SC than he has had at other schools. It will be interesting to see how he uses them.